UFC on FOX 2 is officially in the books as the world’s premier mixed martial arts organization now has its next two title contenders. 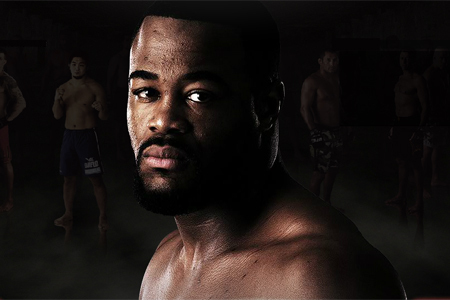 Rashad Evans easily outpointed Phil Davis en route to securing a title shot against former teammate Jon Jones at UFC 145 in Atlanta. Chael Sonnen also needed the judge’s scorecards to get passed last minute replacement Michael Bisping. Sonnen will once again meet Anderson Silva for the 185-pound title this summer.